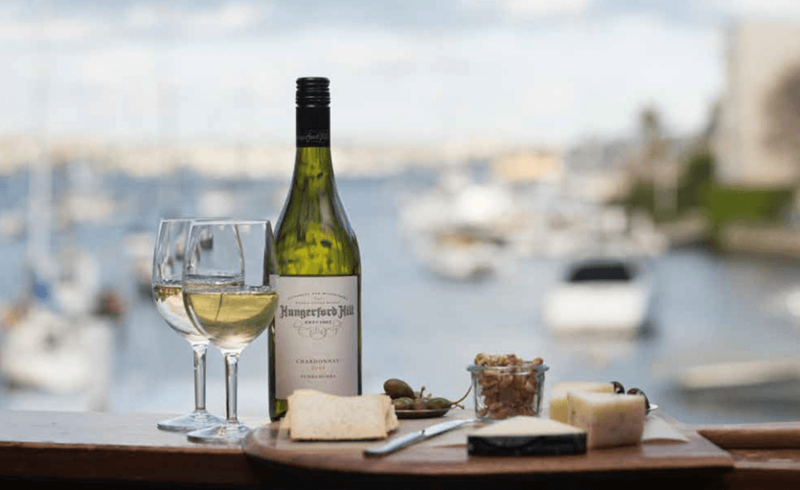 Nestled over the water in Kirribilli, the recently refurbished Bayly’s Bistro is a delightful destination for a delicious pre- or post-theatre meal in a stylish and relaxed setting, with a guarantee to get you to your show on time. 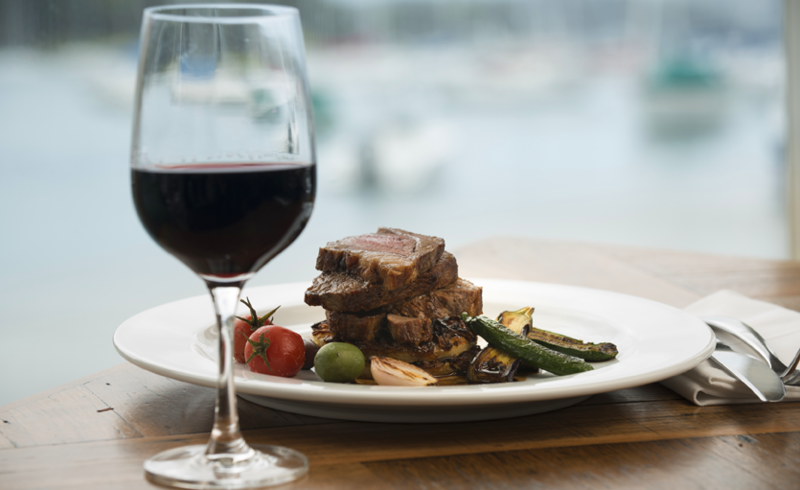 With Head Chef Nathan Jackson at the helm, Bayly’s offers modern Australian fare with a classic European influence and an emphasis on local, seasonal and thoughtfully sourced produce. Bayly’s Bistro is open for dinner from Tuesday to Saturday, before evening shows and for lunch after matinees only. Our opening times match each play from Tuesday to Saturday, so you can combine your visit perfectly. You can now book online, or by calling the Box Office on (02) 9929 0644 or Bayly’s Bistro on (02) 9956 8250 or email baylys@ensemble.com.au.  If you’d like to book Bayly’s Bistro for a private function, call Bayly’s Bistro (02) 9956 8250 or email baylys@ensemble.com.au. The perfect place for a drink before the show and chat with friends, or a post-show debrief and digestif, you’ll be well looked after at Jim’s Foyer Bar. With a drinks list including wine from our friends at Hungerford Hill, spirits, and an array of local craft beer, the Foyer Bar also offers a new snack and hot food menu to match its contemporary new look. For all Tuesday to Saturday performances, the Foyer Bar is open an hour before all performances, during interval and after the show. On Sundays, the Foyer Bar is open an hour before the performance and during the interval only.